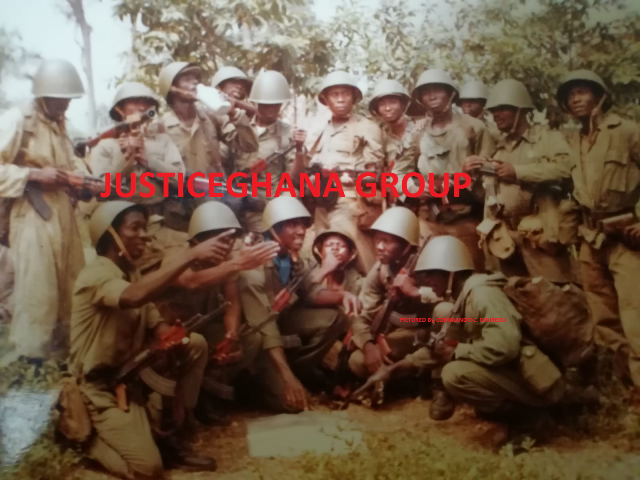 Former President Jerry John Rawlings has launched an attack on a Joy News’ documentary, ‘Who Killed the Judges?’, a week after the historical exposé took the country down a chilling memory lane. The Editor in Chief of the New Crusading Guide has described as misleading suggestions former National Security advisor Captain Kojo Tsikata was up to mischief, when he attempted to access BNI records of the killing of the judges. How do you rate the current template design?